Lawrence Towing and Recovery will be the title sponsor for the Outlaw Modified Series beginning with 2016 Season 3 on July 9th. The company is located in Indianapolis, IN and will be the first title sponsor to team up with BRL. 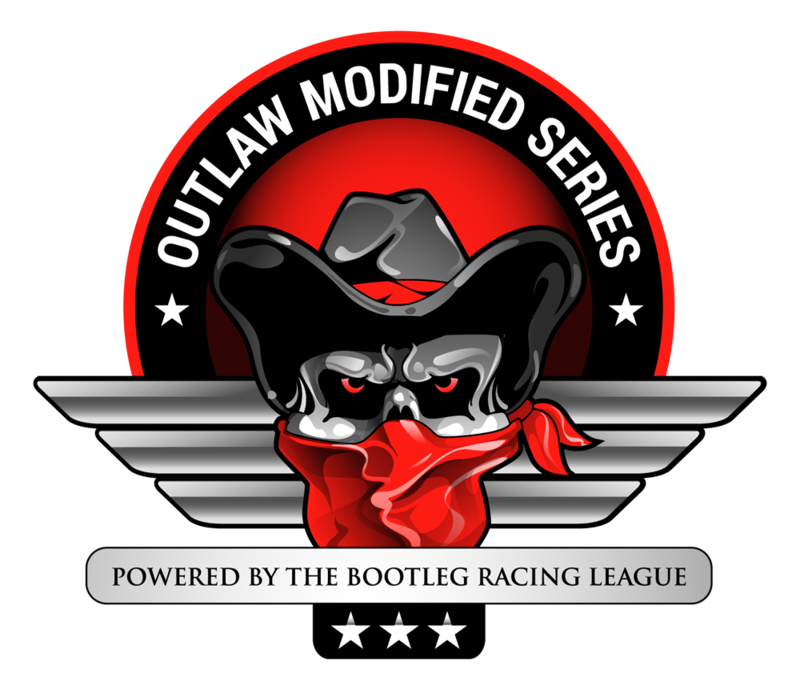 The Lawrence Towing Outlaw Modified Series races on Saturday nights and can be seen on the Global SimRacing Channel and iRacing Live! This entry was posted on Friday, June 10th, 2016 at 12:14 am	and posted in Bootleg News, Global Sim Racing Channel, iRacingLive, Lawrence Towing Outlaw Modified Series. You can follow any responses to this entry through the RSS 2.0 feed.